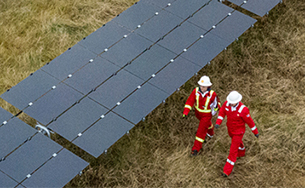 Safe and responsible decommissioning is a priority for Shell. 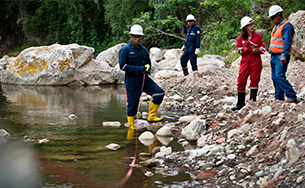 This includes restoring the surroundings of platforms and facilities in line with relevant legislation, while taking our own environmental standards into account. Decommissioning is part of the normal life cycle of every oil and gas structure when a facility reaches the end of its life. 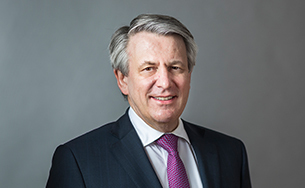 A growing number of oil and gas platforms and facilities are ageing, and their economically recoverable reserves offshore extracted, so we expect decommissioning will increase over the next few decades. Every decommissioning project is different and needs to be tailored to the facility design, local context and local legislative requirements. 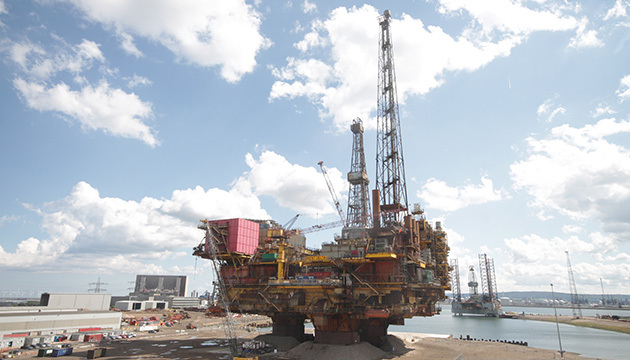 Some of our more complex decommissioning projects take place offshore. Our largest decommissioning project to date is the Brent oil and gas field, which lies in the North Sea between the UK and Norway. 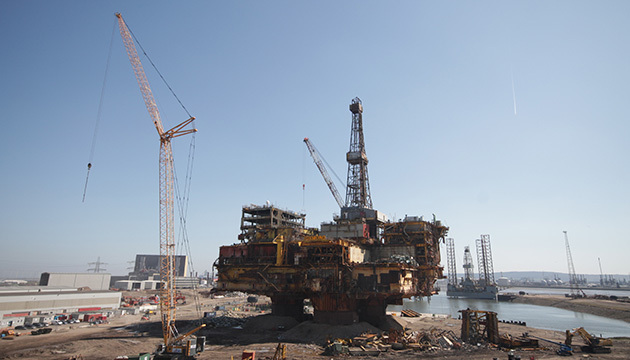 Preparation for decommissioning the four Brent platforms – Alpha, Bravo, Charlie and Delta – started more than a decade ago. 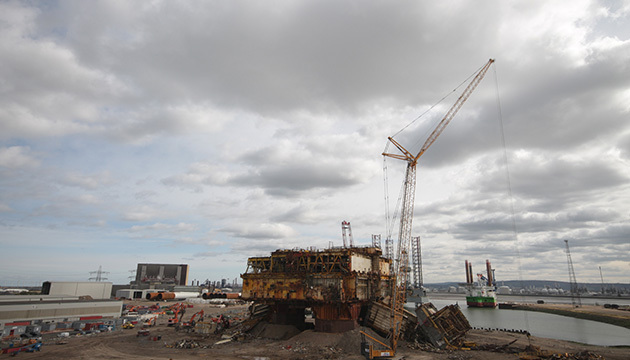 The 24,200-tonne Brent Delta topside, which was removed and brought onshore in 2017, is being recycled in Hartlepool, UK. In 2018, we made significant progress in dismantling the topside. We expect to recycle more than 97% of Brent Delta's material. Furniture, equipment and lighting has been donated to local charities. In 2018, Shell also received regulatory approval to decommission the Tapti field, a former BG project in India. Through our subsidiary BG Exploration and Production India Limited, we jointly operate the project (Shell interest 30%) with Indian National Oil Company, Oil and Natural Gas Corporation and Reliance Industries Limited. Production at Tapti stopped in March 2016 and plugging and abandonment of all 38 wells has been completed. Work is underway to decommission the field's five platforms and its pipelines.